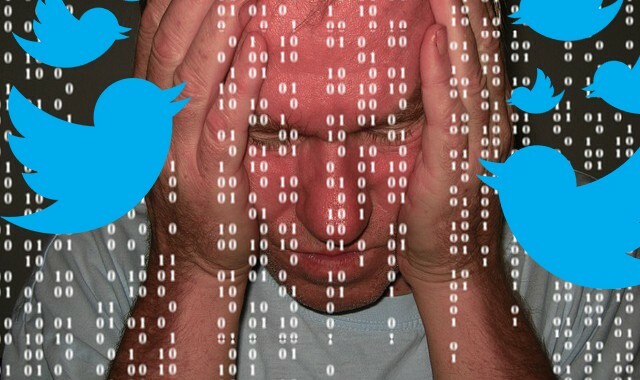 Popular Twitter accounts are in for a sour time, with several popular accounts getting hacked into. Monday 11th saw the popular fast food chain Burger King Twitter account hacked and got slapped an embarrassing “Just got sold to McDonalds” message and McDonalds logo across its profile. Not stopping there, the hackers posted a picture of a drug addict injecting himself and tweeted that “we [Burger King] caught one of our employees doing this in the bathroom”. Just the next morning on Tuesday, the Twitter account of Jeep, the popular American automobile brand was hacked and slashed across with a “Just Empty Every Pocket, sold to Cadillac” message. A lot of tweeters found much humour in what happened. Tweets such as “Somebody needs to tell Burgerking that ‘whopper123’ isn’t a secure password” stormed the twittersphere. However are the rising Twitter hacks are a pending doom for a prominent business? Perhaps not. Barely an hour later from the Burger King attack, the number of followers rose from 77k to 111k. Something that would have taken months or years otherwise. But this number shouldn’t be taken entirely as positive. A by-product popularity is always welcome, but the security concerns shouldn’t be taken lightly if a brand is going to survive in the wild west of the internet. The next time might be just too devastating than a simple logo replacement. In the wake of the hack incidents, Twitter has upped their security measures, with email authentication to prevent malicious attacks on accounts.This latest strategy prevents cybercriminals impersonating Twitter through emails for phishing. Are you on Twitter and an impeccable brand? Time to update those passwords and step-up the security. You don’t want to wake up one morning and find an embarrassing message put up for the whole world to see.